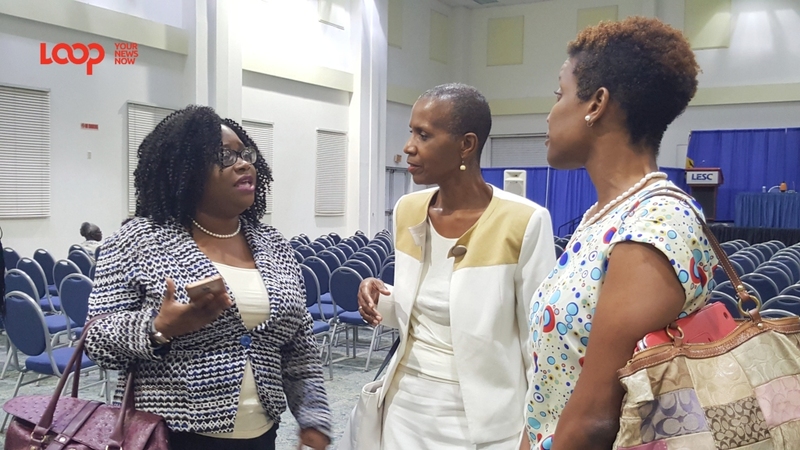 President of Barbados Diabetes Foundation, Trudy Griffith speaking with Senior Health Promotion Officer in the Ministry of Health, Denise Carter-Taylor after the lecture. 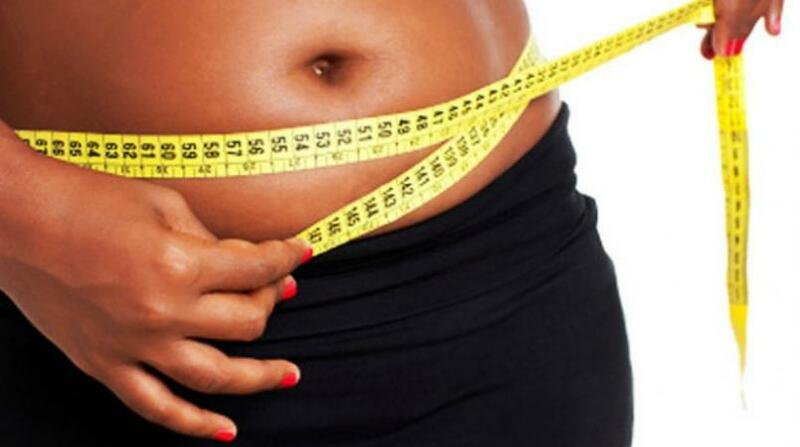 The stigma surrounding Diabetes is eating away persons’ positive development and possible successes. But what stigma do diabetics face? This is the question that many may be pondering. 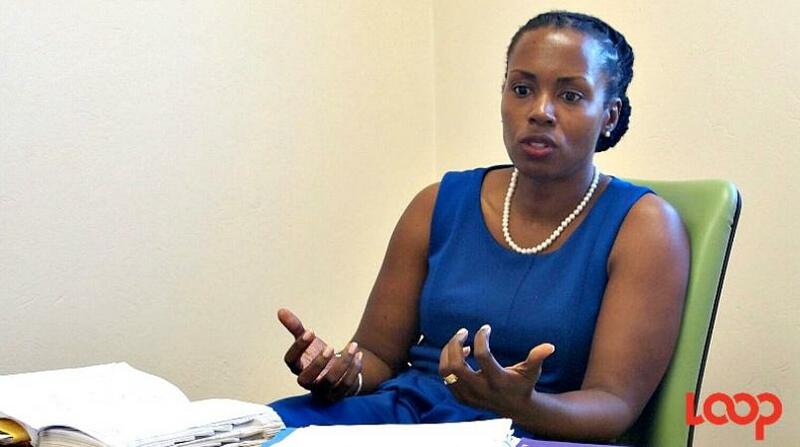 This was disclosed by the President of the Barbados Diabetes Foundation, Trudy Griffith. 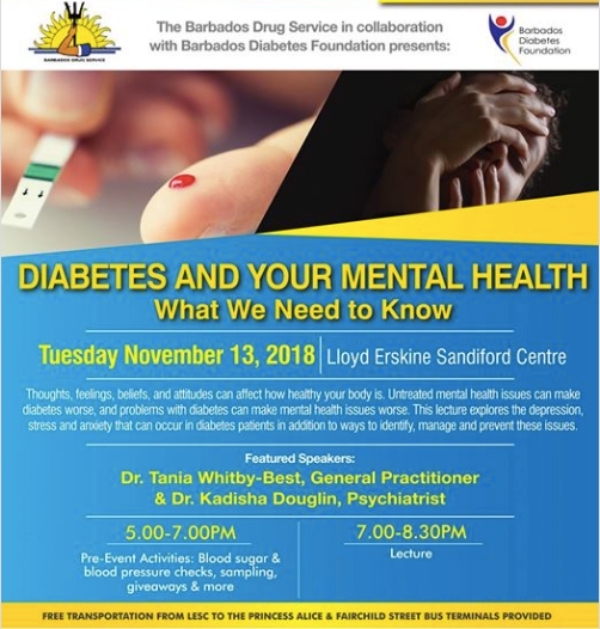 Chatting with Loop News after the lecture ‘Diabetes and your Mental Health: What we need to know’ on Tuesday night, November 13, 2018, at the Lloyd Erskine Sandiford Centre (LESC), she was pleased that persons of all ages and occupations attended. “So I’m really glad that persons are coming out. I want persons to start disclosing. I want persons to start appreciating that a Diabetes diagnosis does not mean that everything is over and just lose it and go to the other end and just do whatever they feel like. Additionally, recognising the link between Diabetes and mental health, she said that a diabetic could potentially be coping with two stigmas at once because there is still also a bad reputation attached to mental illness. 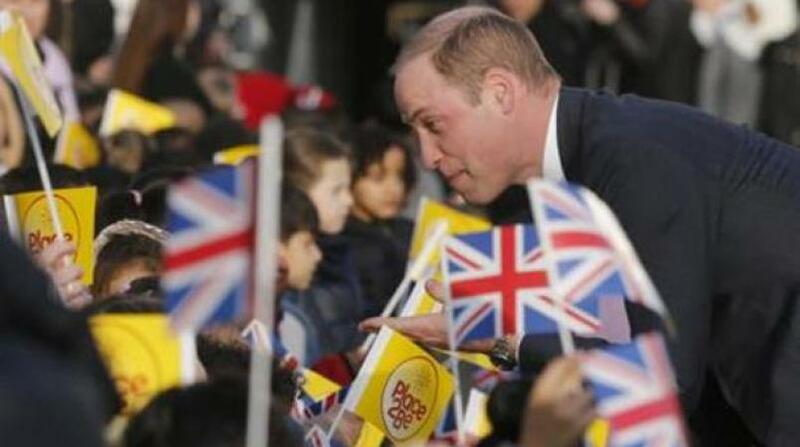 And for this reason she doubly pleased with the turnout. Ahead of the lecture, there were pre-event activities including blood sugar and blood pressure checks. This activity was one of the Diabetes Awareness Month activities. 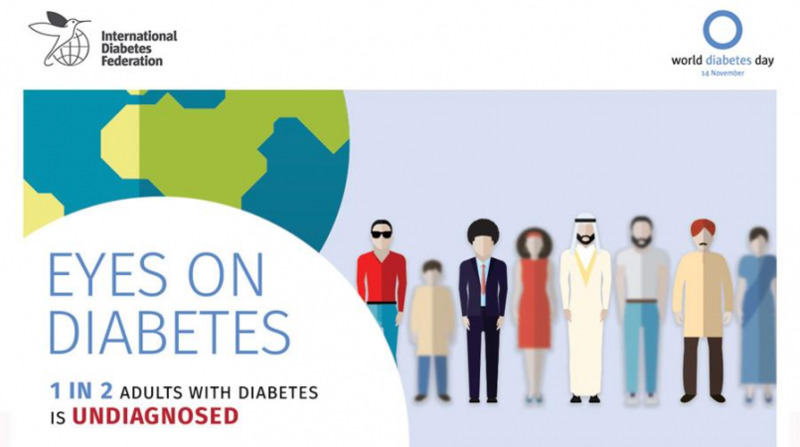 World Diabetes Day is celebrated on November 14.